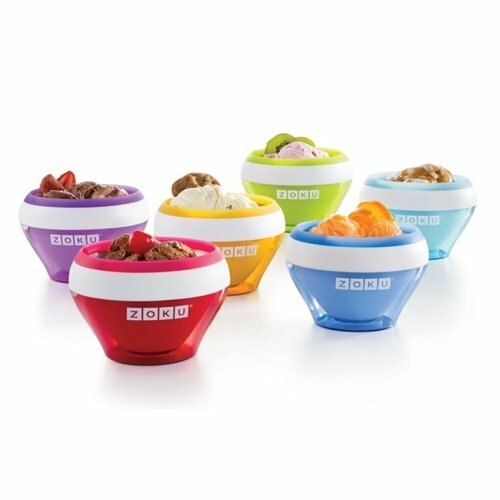 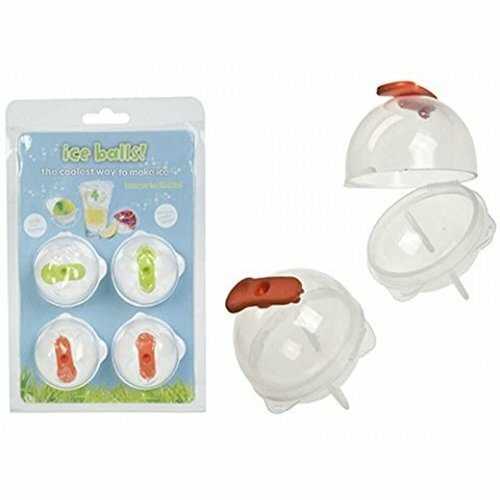 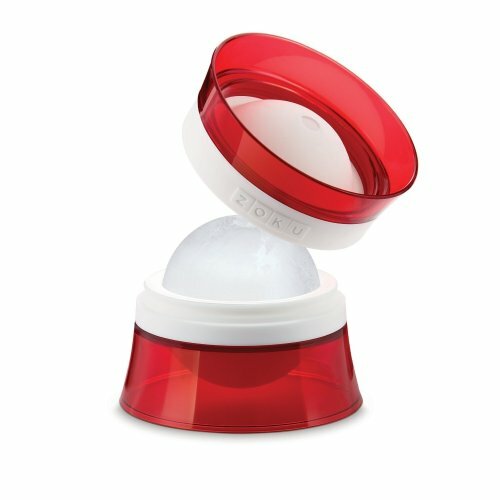 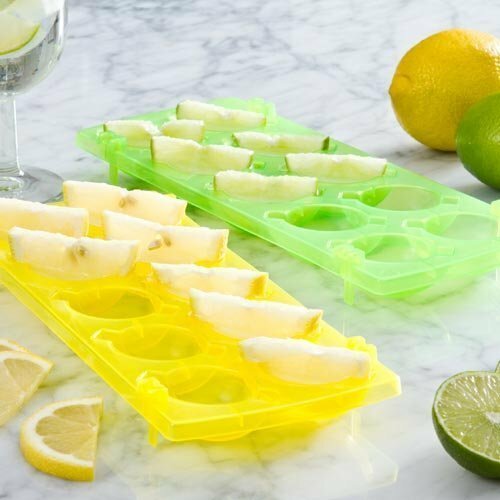 There's nothing more satisfying than sipping on an ice-cold beverage, and with our ice cube making accessories on hand you'll be able to enjoy all your favourites chilled to perfection at any time. 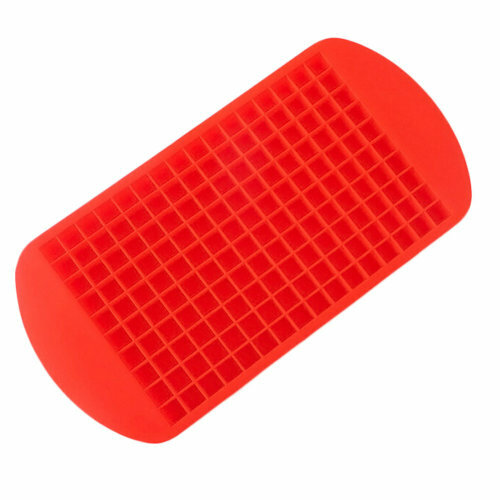 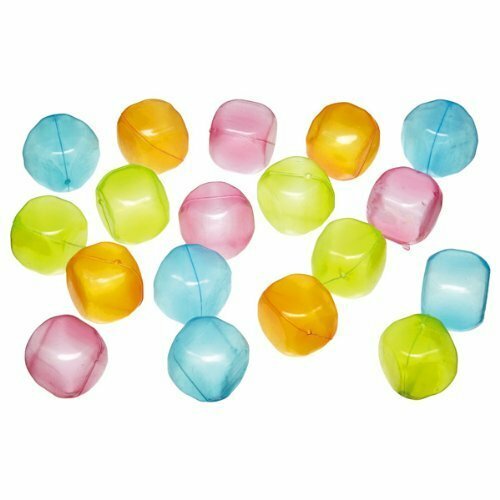 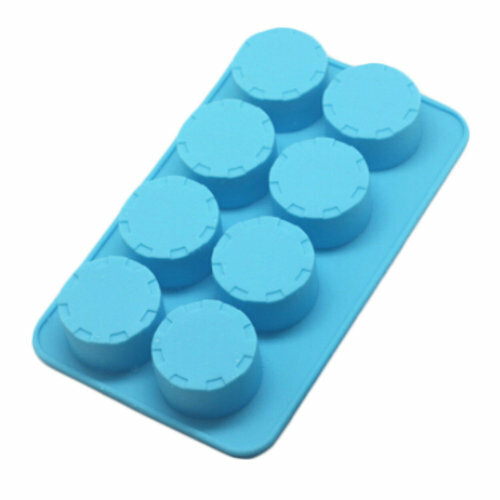 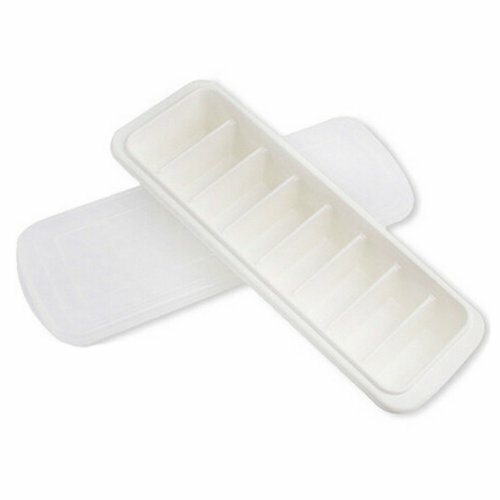 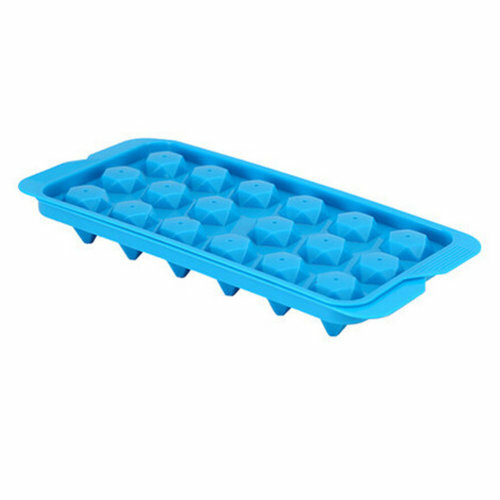 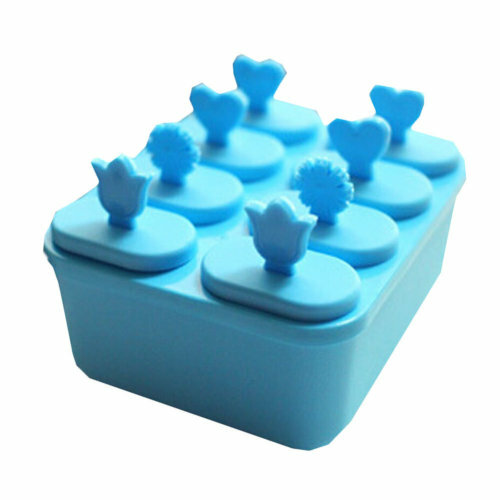 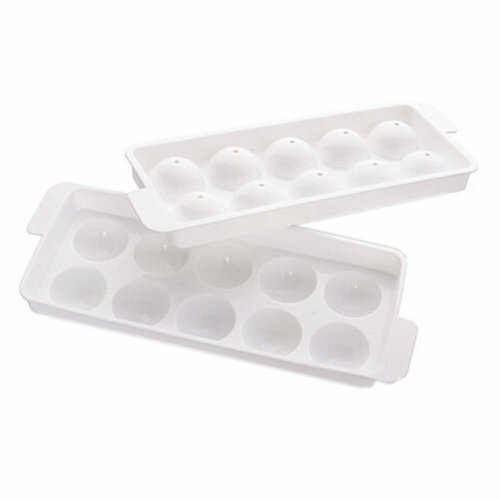 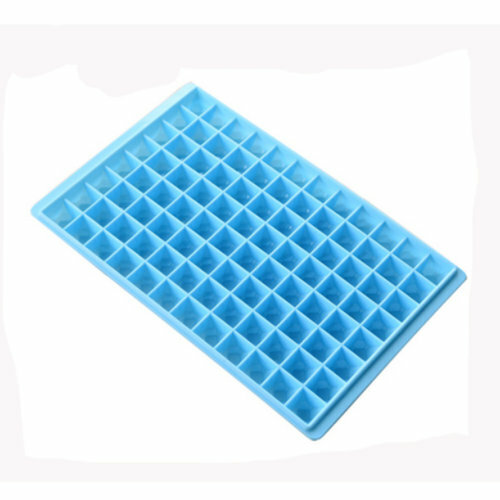 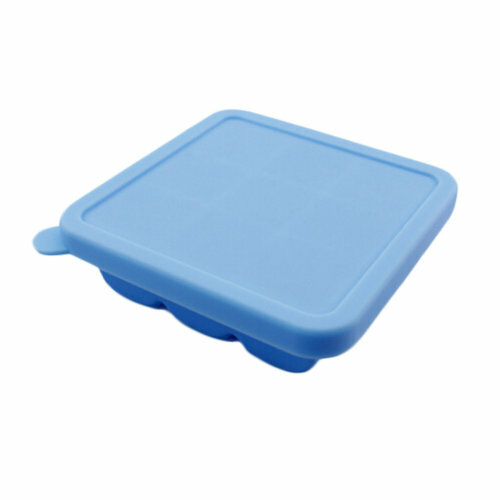 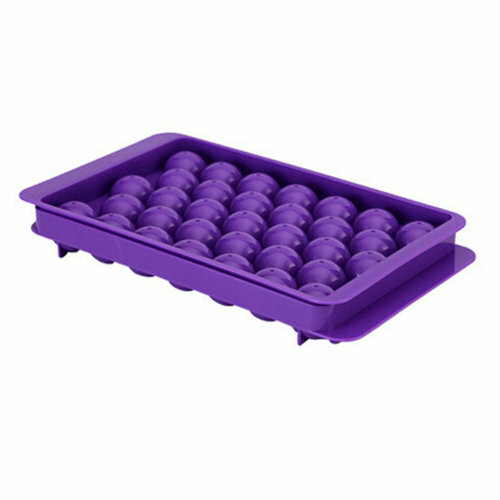 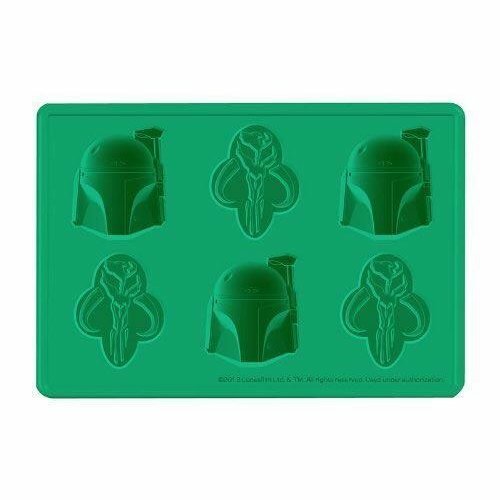 You'll find an array of ice cube trays that'll sling out your standard squares with ease - from silicone ice cube trays (we like how effortless it is to pop out the ice!) 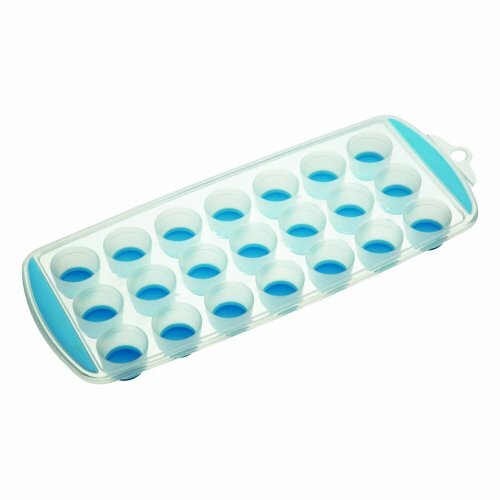 to double ice cube trays that are perfect for big households and party people alike, we've got it all here. 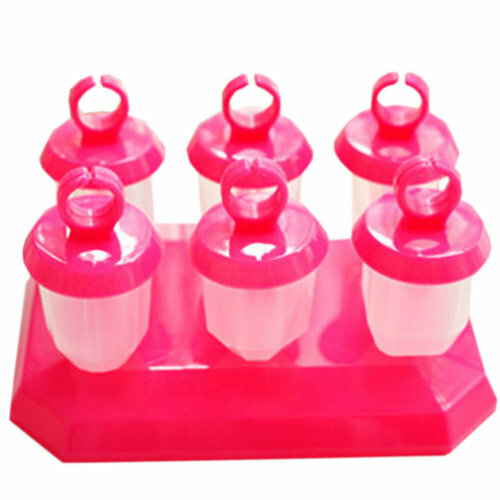 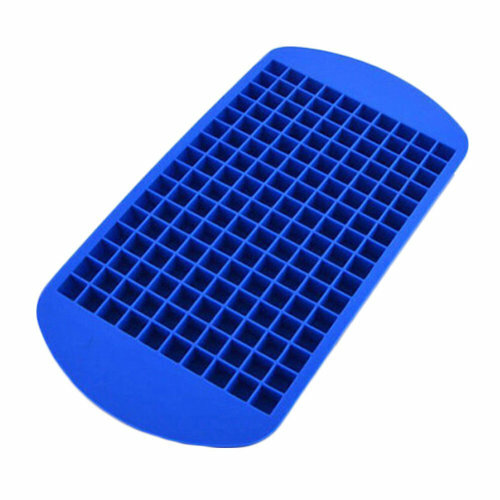 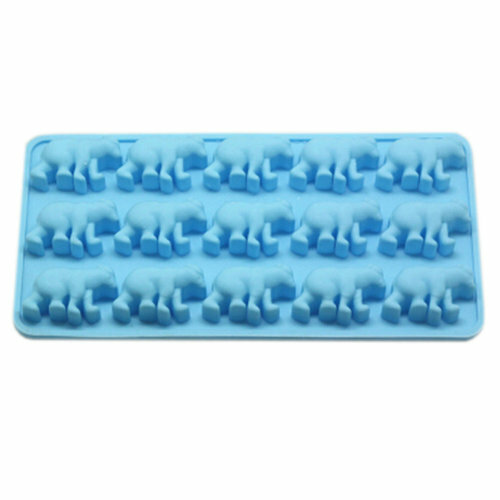 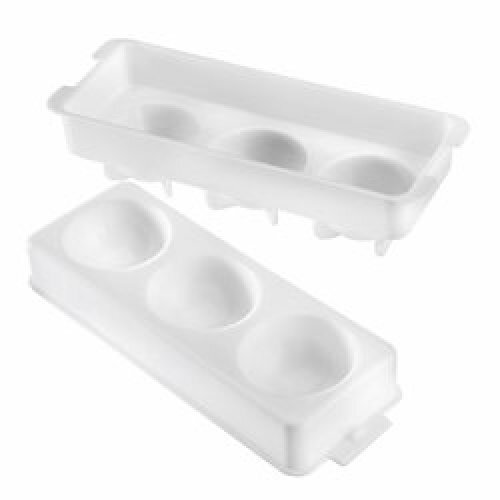 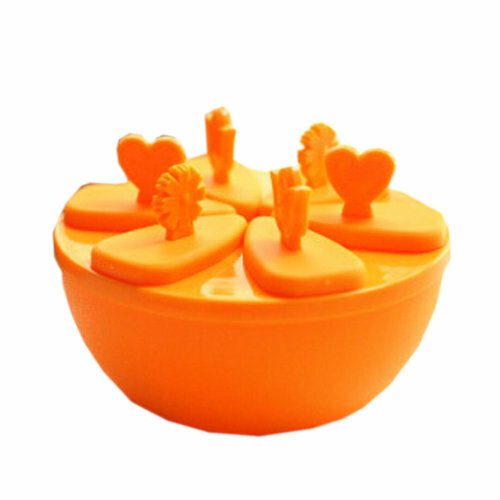 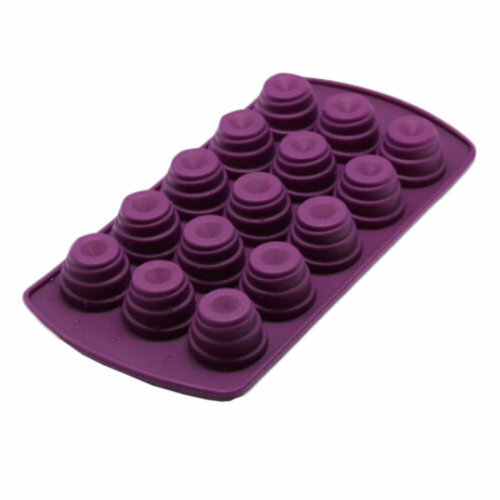 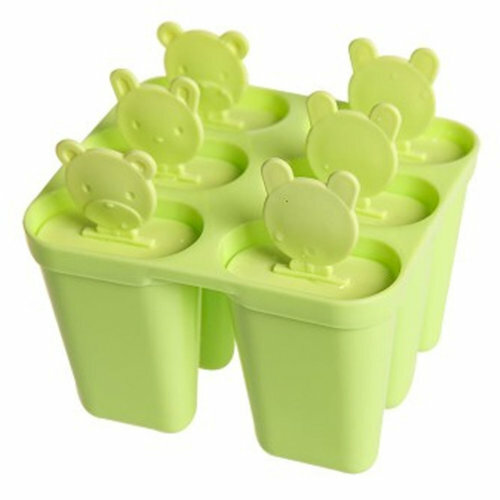 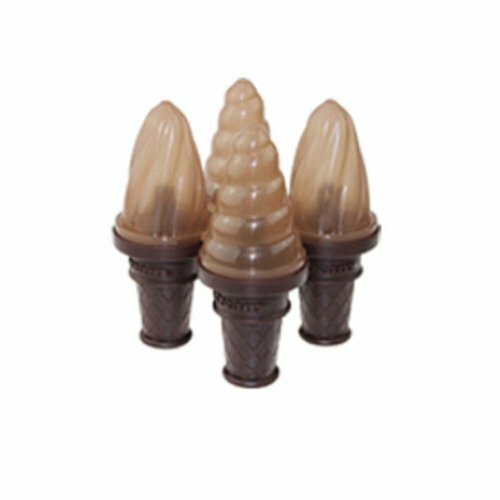 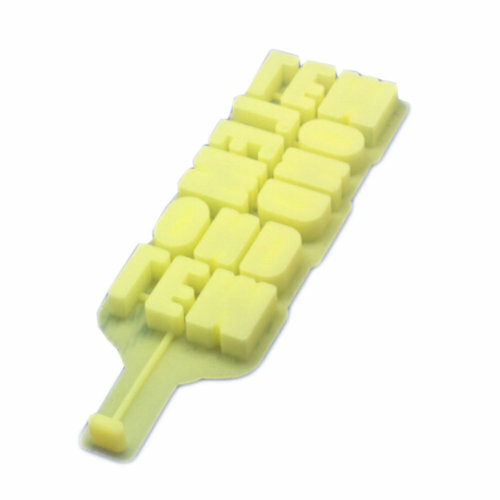 Or perhaps you'd like to take your beverage game to the next level with one of our ice cube moulds? 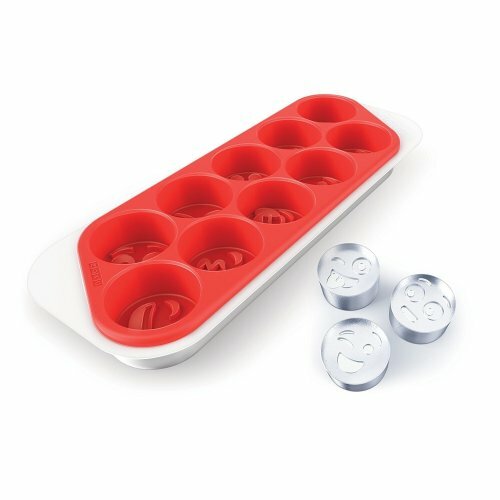 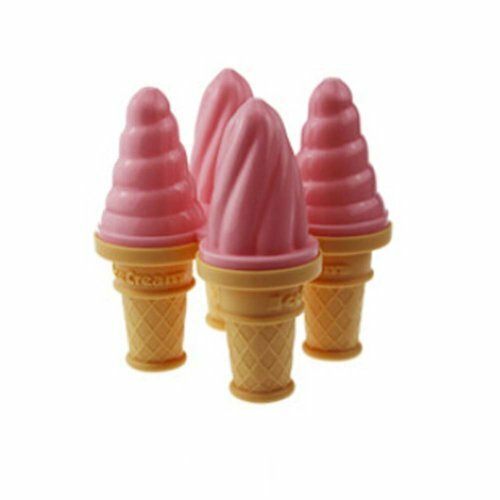 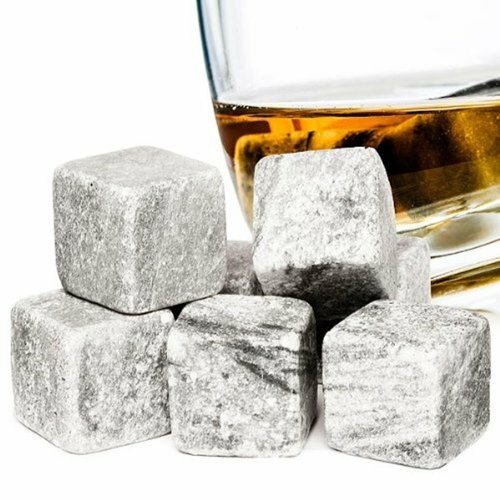 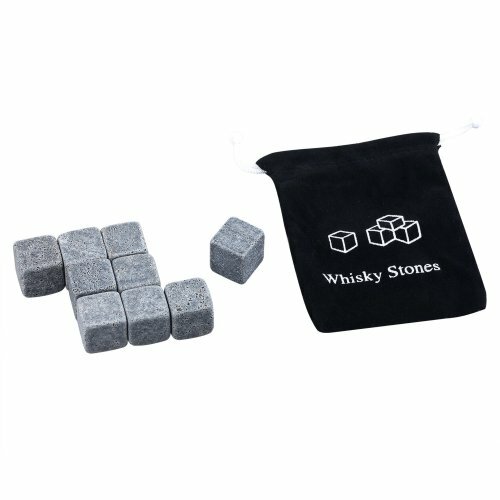 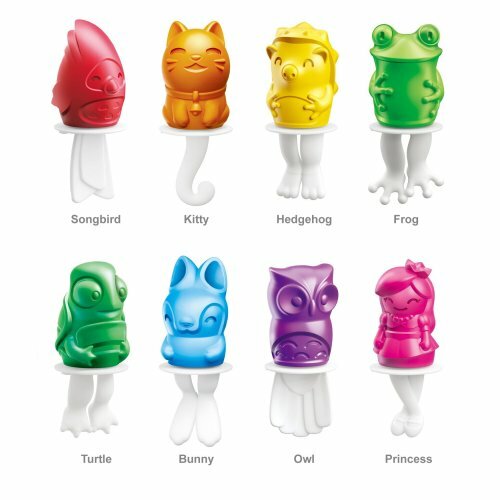 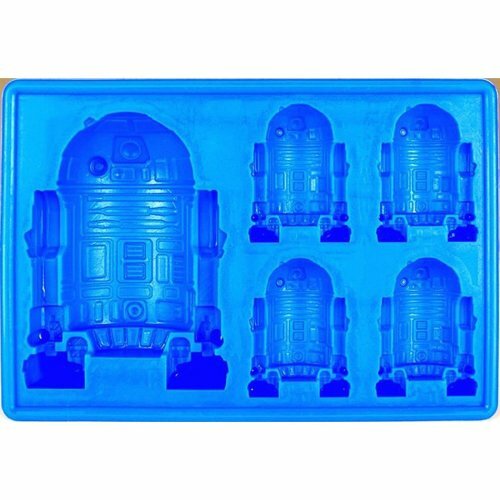 Whether you opt for a novelty ice cube mould or find your favourite among our character ice cube moulds, your drinks will look as cool as they feel!